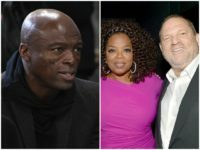 Actress Tracey Birdsall has reportedly filed a police report alleging that her former neighbor and acclaimed singer Seal forcefully kissed and groped her in 2016. 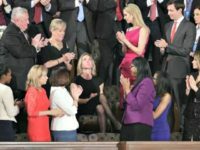 The mother of Sean Smith, an American killed in the 2011 Benghazi attack, defended President Trump’s tribute to a Navy SEAL and his widow during his address to Congress Tuesday evening. 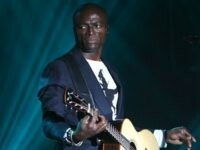 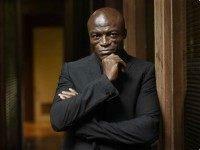 Amid calls for more diversity in the entertainment industry, Grammy Award-winning soul singer Seal has been cast to play Pontius Pilate in Fox’s upcoming live musical The Passion.